In Saskatchewan, the minimum requirement for new teachers is a Bachelor of Education degree. 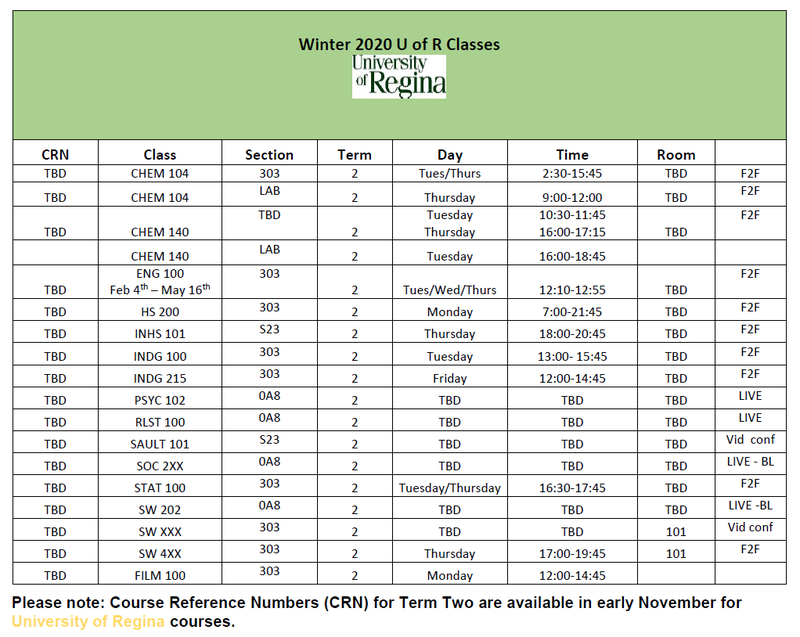 Secondary education programs with various specializations are available at both the University of Regina and the University of Saskatchewan. Applicants wishing to complete a Bachelor of Education have two routes of entry at Parkland College. The programs offered are all very different. You can apply to the direct-entry programs at the University of Saskatchewan or University of Regina. Or you can become part of the Bachelor of Indigenous Education program with all four years offered at Parkland College. 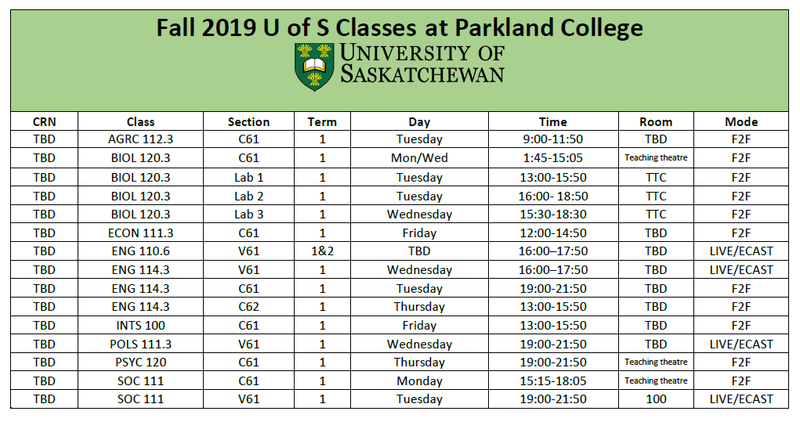 During your first year of studies at Parkland College you will take a wide range of classes in a number of different subject areas called the core requirements or distribution requirements. They allow you to try out different types of classes and help you to get a broader understanding of learning at the university level. 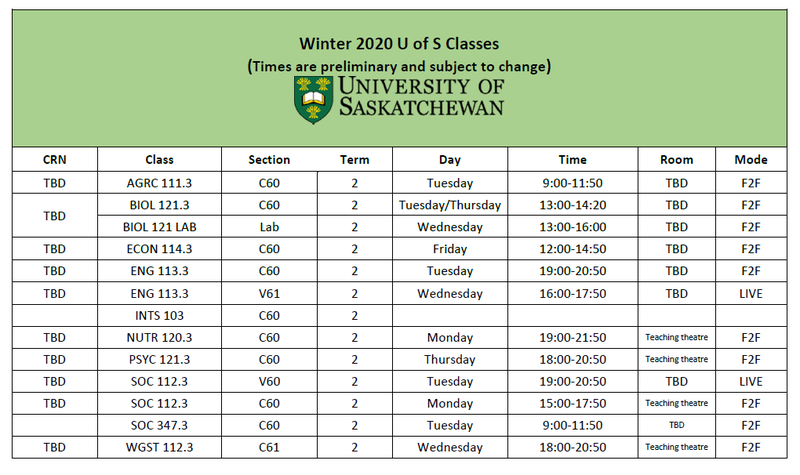 Here is what a typical first-year schedule might look like for the Bachelor of Education: Elementary Social Studies Major, University of Saskatchewan. There are many pathways to a Bachelor of Education based on your interest in teaching in the elementary, middle years and high school areas. This sequencing is a suggestion only. Most graduates with an Education degree become teachers, principals or superintendents of public and private schools at the kindergarten, elementary and high school level. The U of R Education degree is direct entry program for the four-year Education degree. You can complete your first year of this degree at Parkland College in most major areas including Elementary and Middle School and Secondary level English, Social Studies, Chemistry, Biology, Phys. Ed. 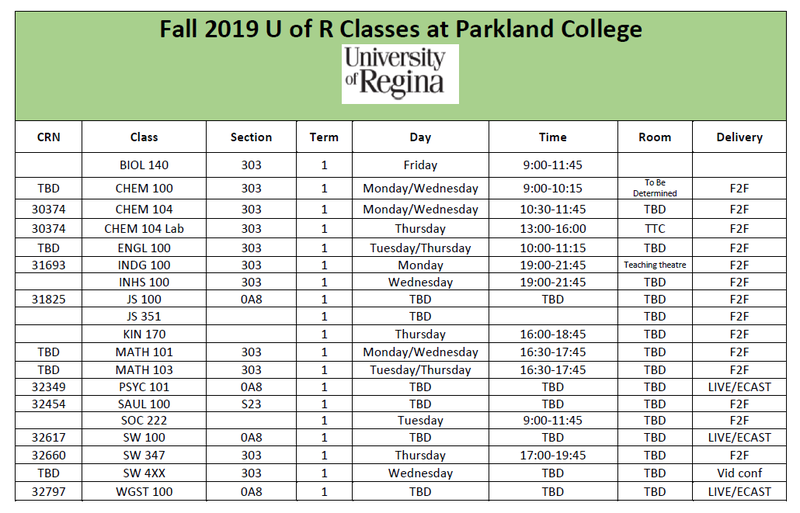 In order to take Education classes offered at Parkland College you must be accepted into the Faculty of Education at the University of Regina. The U of S Education degree is direct entry program for the four-year Education degree. You can complete your first full year of this degree at Parkland College.